Portfolio Entertainment Also Introduces Three Specials of The Cat in The Hat Knows A Lot About That! 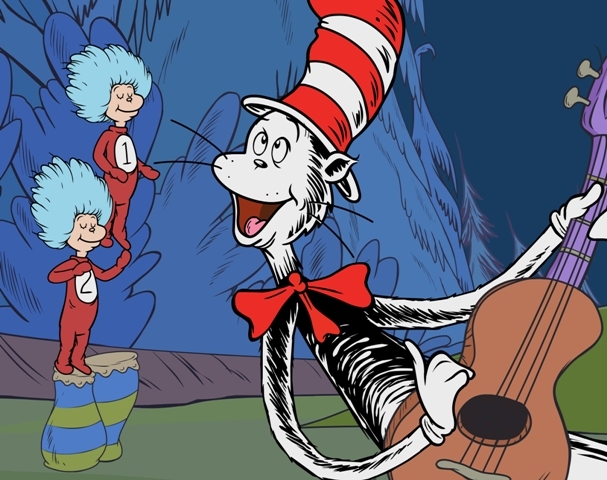 April 7, 2015 – Toronto, Canada – Portfolio Entertainment, an international producer and distributor of kids programming and factual and unscripted entertainment, today announced it will be bringing its latest animated kids comedy series Freaktown as well as three new specials from the hit series The Cat in the Hat Knows A Lot About That! to MIPTV 2015 for distribution worldwide. The much-anticipated 26 half-hour (52x11’) animated series Freaktown aimed at 6-11 year olds is the newest production from Portfolio Entertainment. 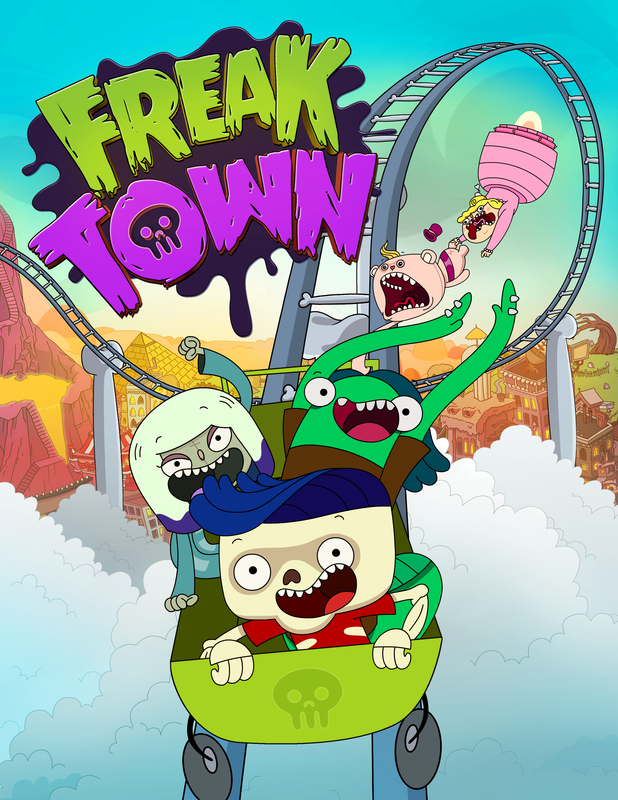 The TELETOON Canada-commissioned series follows the adventures of skeleton Ben Bones and his freaky friends as they protect their town from takeover by Princess Boo Boo the Bouncy, the spoiled brat ruler of Sweatlandia. Also making their market debut are three new The Cat in The Hat Knows A Lot About That! specials (3 x 1 hour) : The Cat in the Hat Knows a Lot About Camping!, The Cat in the Hat Knows a Lot about Halloween! and The Cat in the Hat Knows a Lot About Space!. The specials are geared to kids 2-5 and are based on the highly-celebrated series commissioned by PBS Kids and Treehouse and inspired by Dr. Seuss’ iconic books. Freaktown is the last place where it’s cool to be a ghoul. Mutants and misfits of all sorts are welcome to hang out and just be who they are - freaks. Best friends Ben Bones - a skeleton with soul - and Lenny - a mutant mantis - are living “la vida freaky” as they guard against a massive makeover of the cute and cuddly kind, courtesy of Princess Boo Boo, the spoiled brat ruler of Sweetlandia. Try as she might, Boo Boo and her right-hand bear, Lord Cuddles the Fluffy, simply can’t keep the lid on all Freaktown's fun. You see - no one is going to sugar frost Freaktown on Ben Bones' watch! The series is a concept by Peter Ricq and Philippe Ivanusic who are also the creators of The League of Super Evil. Martin Short provides the voice of the title character in this animated series from PBS Kids, which aims to promote children's literacy in science. It follows the magical adventures of 6-year-olds Nick and Sally, who travel the world with the Cat in the Hat as their guide.